Making reading a regular habit can help to significantly improve reading comprehension and understanding, but so can other skills – spelling being one of them. 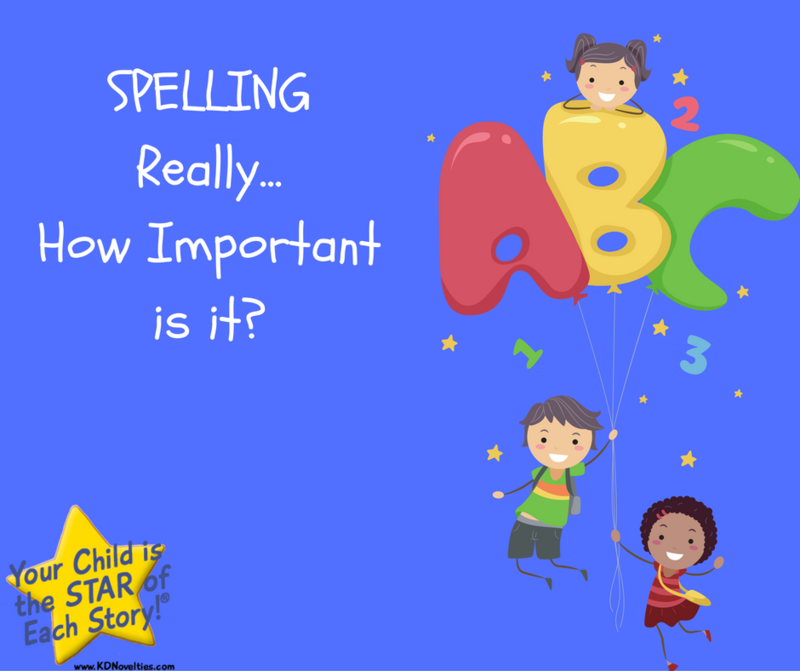 Studies have shown that an understanding of the key elements of spelling, the sounds and letters used to make up a complete word, can result in better reading skills. A study conducted by Catherine Snow in 2005 underlines how the relationship between letters and sounds can be better understood for spelling, as well as reading. According to Snow spelling and reading build and rely on the same mental representation of a word. Knowing the spelling of a word makes the representation of it sturdy and accessible for fluent reading. 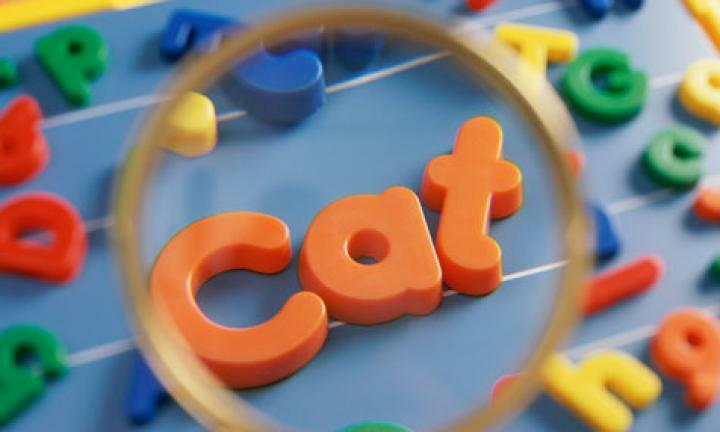 The study also found that the ability to read words by sight, versus sounding out letters, is a skill that requires the ability to match letters and letter combinations with sounds. Not all words are visually distinctive, especially words that are similarly spelled or contain the same letters and in different combinations. However, learning to spell can help support memory for sight-reading whole words, which can be used in both spelling and reading as a result. Spelling can be difficult for some, but there are plenty of ways parents can encourage these skills, much like how they can encourage reading outside of books. Ask your children to read off road signs, cereal boxes, you name it – but have them sound out letters as well. Tracing words, drawing words, and familiarizing them with letters can help tremendously. Listening skills also play a crucial part in daily activities such as asking your child “what letter does ‘bat’, end with? What letter does ‘sock’ begin with and so on. Playing these games can help your child’s ability to hear sounds in words. Spelling and reading are both intrinsically tied to the sounds of letters and letter combinations. Encourage them to read aloud. Children need to use the language they will be writing. Having a conversation, telling stories, playing word games and even play-acting can help kids develop key vocal skills as well as improve their vocabulary. Writing regularly can significantly help children spell, and read as well. Writing can help children get their thoughts down on paper and can help them sound out and express their thoughts and feelings. By creating a visual element, such as writing down letters and words, kids are more likely to develop key spelling and reading skills. Their penmanship, and their spelling, may not be perfect at first, but if it is a routine activity, they will grow more and more familiar with the act of writing, spelling, and communicating effectively. For younger kids you can write each of the words, and then have them trace it with a black crayon. Just make sure your child uses straight, not curved, lines when he outlines the word. Applying study skills you may have used in college can help, too. Just as a university student may color-code their notes and post-its, using anything from highlighters and finger paints to cut-out construction paper and sidewalk chalk, you can help bring letters and spelling to life by making it a little more fun, and vibrant, too. Old methods still work well such as purchasing letter magnets for the refrigerator and having them spell out words. Rhyming games are fun and help children to think and make similarities with letter sounds. The idea here is to do it in daily bits and segments so that each time you do some sort of spelling lesson it becomes a game and children will love to learn.